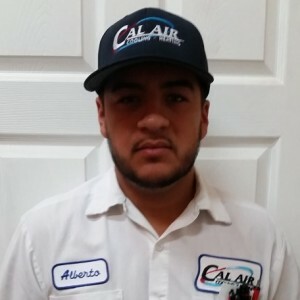 Alberto M has a 5-Star rating and leads the company in total reviews, making this pro a ReviewBuzz Rockstar! Misleading advertising (free furnace) and pricing. 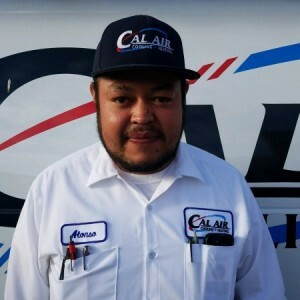 Cal Air just installed a Carrier Infinity HVAC system for me, and I couldn't be more pleased. Every aspect of the experience was perfect. All of the employees are friendly, knowledgeable, and professional, the price is reasonable, and the equipment runs so quietly! Alberto M*** answered all of the questions I had along the way. The installers did not just do the minimum amount necessary to get the job done. They actually observed an issue with my ductwork which could be improved and came back the following day with the parts needed to make that change at no extra charge to me. They definitely went above and beyond, and now my system runs even better and quieter. 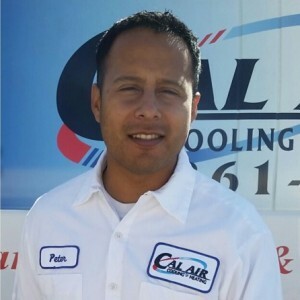 I'm so glad I purchased my HVAC system from Cal Air. Absolutely fantastic company! 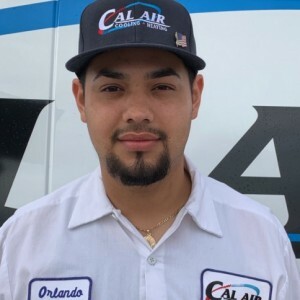 It's hard to find honest and hardworking service providers in Las Vegas so we were thrilled to have been referred to Cal Air by close friends. Excellent customer service! We will have them back this fall to service the heating systems. Alberto Meza was extremely professional and prompt. My husband and I were impressed with his knowledge of service repair and installation of his company products. My husband was in the hydraulic service industry for 40 years and he wanted to "test" Alberto by not saying a word. Alberto thoroughly explained what was needed and the reasons for it. He also explained other options that are available so we can choose the best product for our needs. What company is on time, inspects the problem site carefully and explains options available for our needs? Hardly any. We were extremely impressed. The cost is reasonable. He also mentioned he is attending school at night. That told us he still wants to improve. That sold us. Conscious, prompt, knowledgeable of his company's business. I like that. That's old school.